Thames Discovery Programme - Congratulations Dr Nimura! 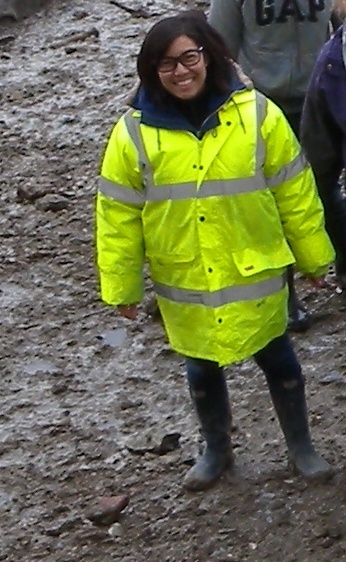 We’re delighted to announce that Courtney Nimura, our Council for British Archaeology Community Archaeology Training Placement holder at Museum of London Archaeology, has this week successfully completed her viva at the University of Reading and is now Dr Nimura! You can read more about her PhD studies here.